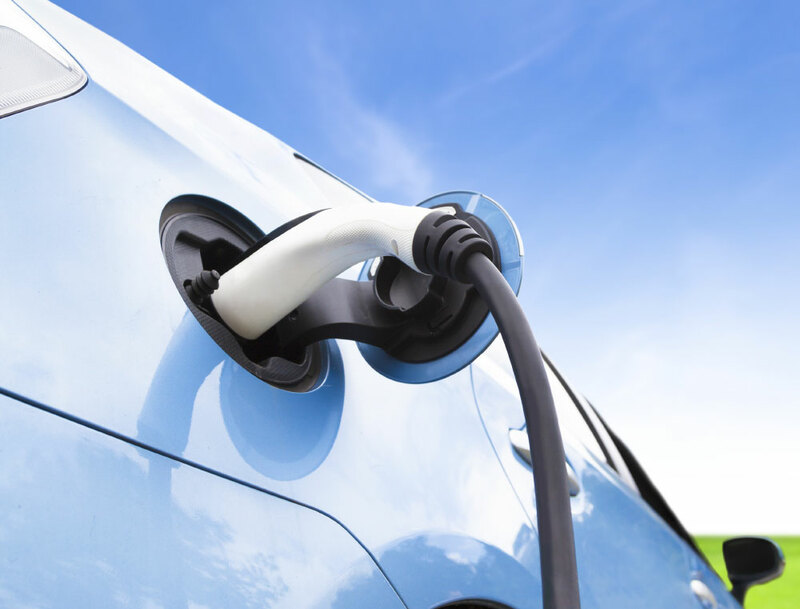 Whether you need to convert a commercial fleet to electric or install a single charger in your home, EV Safe Charge offers the ideal solution. 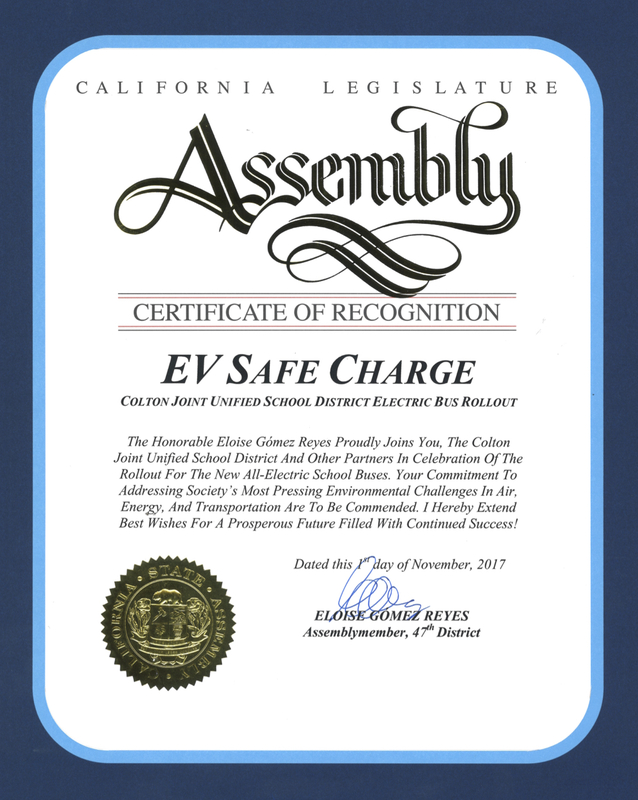 EV Safe Charge provides nationwide safe, reliable and robust residential and commercial electric vehicle charging solutions. We collaborate with you on product selection, network management software and help to locate grants and complete RFPs, providing end-to-end sales, installation, guidance and support. At EV Safe Charge, we know an electric vehicle purchase includes many decisions. Customers can get frustrated trying to figure out which electric vehicle charging station to purchase, where to get it, how much it’s going to cost, etc. Our goal is to assist you in finding the charger that is right for you. EV Safe Charge is here to make sure you’re receiving all the benefits of owning an electric vehicle. We have solutions for everyone, whether you operate an electric vehicle fleet, or need EV charging stations for your employees and customers. EV chargers is all we do. We focus on this one thing for you so that we can bring you the best EV chargers and installation at fair prices. At EV Safe Charge, we feature the latest and best EV charging products from ABB, Bosch, ClipperCreek, Efacec, eMotorWerks, and more. We offer backend networked software solutions for commercial and fleet installations. 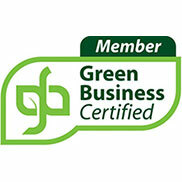 A courteous, professional, licensed and insured electrician will install your EV charger. Our 3 year Signature EVSE Installation Warranty. We’re here to help! You can email us, text us or call us, whatever works best for you, and a real live person will help answer any questions and be of service. 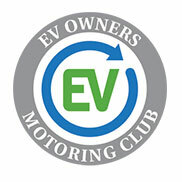 Complimentary Membership in the EV Safe Charge Electric Vehicle Motoring Club, which produces fun and interesting events for electric vehicle owners and exclusive benefits only available to club members. 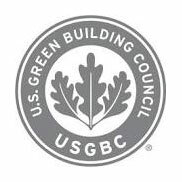 Knowing that you are working with a company who is committed to the environment and electric vehicle educational outreach. 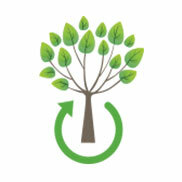 You can benefit from knowing that your purchases with us help plant and sustain trees. 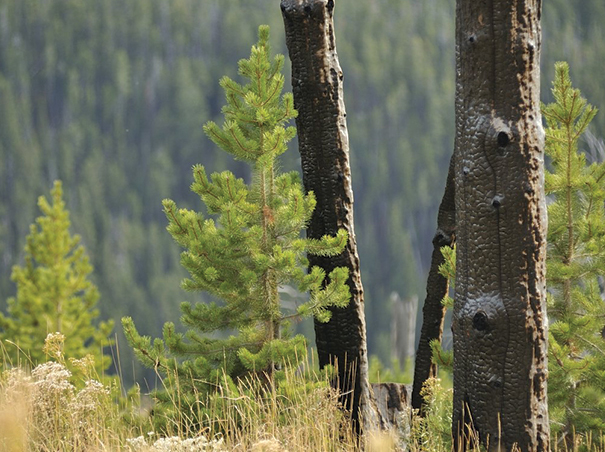 We care deeply about our beautiful planet and the environment. We not only sell and install EV chargers but also promote Electric Vehicles and driving through our outreach and educational efforts about the many benefits of driving electric.